Intranets have become an important focal point in companies and a viable way to streamline company processes. Creating and designing the perfect intranet for your company can be a daunting task, especially with user experience playing a significant role in the successful completion of any digital project. 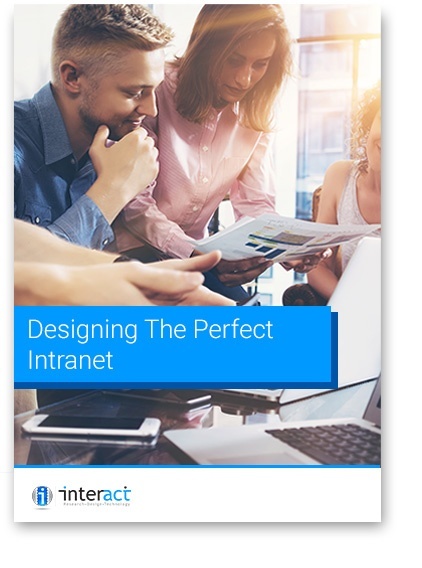 Learn more about how to implement a succesful intranet within your business with our ebook.